Don’t restrict yourself, trade any time and anywhere – even on the go. 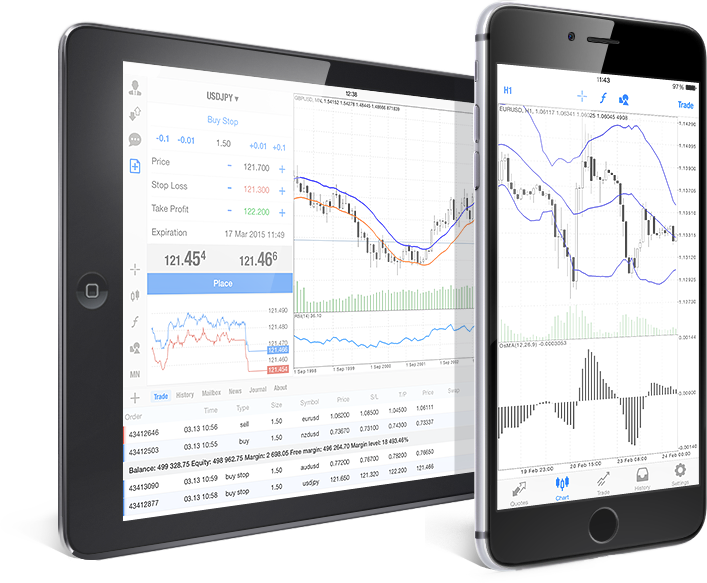 NelsonFX offers a mobile platform compatible with smartphones and tablets running on the operating systems Android or iOS. You have your transactions under control any time and anywhere, control is simple thanks to the touchscreen display, the user-friendly interface of the mobile platforms is very easy to use and is adapted to the requirements of the most demanding investors.  NelsonFX Mobile & Tablet Trader has great functions which any trader will quickly adapt to. Thanks to the simple and clearly structured controls, along with professional key properties and support of our customer service, you will soon become part of the trading elite. Trade quickly and easily on Mobile & Tablet Trader with bulk conclusion of transactions. With NelsonFX Mobile & Tablet Trader, trade whenever you need wherever you are transferring instructions between your devices. Professional analysis is now available on the go. You have all necessary tools in your mobile application. You will never miss an important change on the market with clear arrangement of the macroeconomic calendar function. Mobile application will also provide you with the current reports from the markets and commentary. 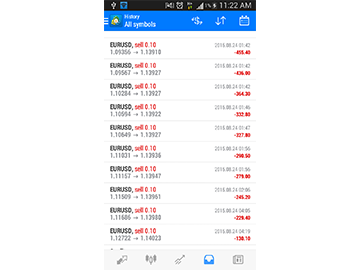 Monitor all data with NelsonFX Mobile & Tablet Trader. Follow your trading activity with the transaction history function. 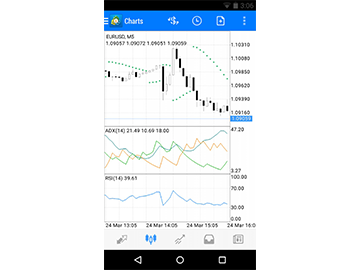 Easy and understandable interface of mobile application, NelsonFX Mobile & Tablet Trader, is simple enough for beginners as well as for experienced traders. You can also add an unlimited number of other accounts to your mobile phone and have all your transactions under control. Download the application on Google Play / AppStore. Install the trading platform on your device just like any other mobile application. Launch the app and find “NelsonFX”. If you have any issue, don’t hesitate to ask our support team. Contact us! We will gladly give you an advice and answer any questions you may have. Are you looking for the best business consultant?